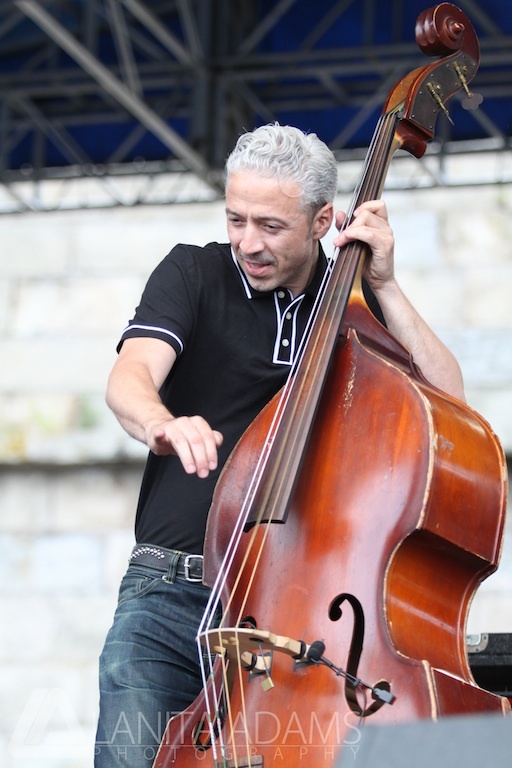 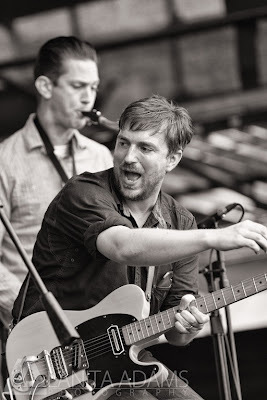 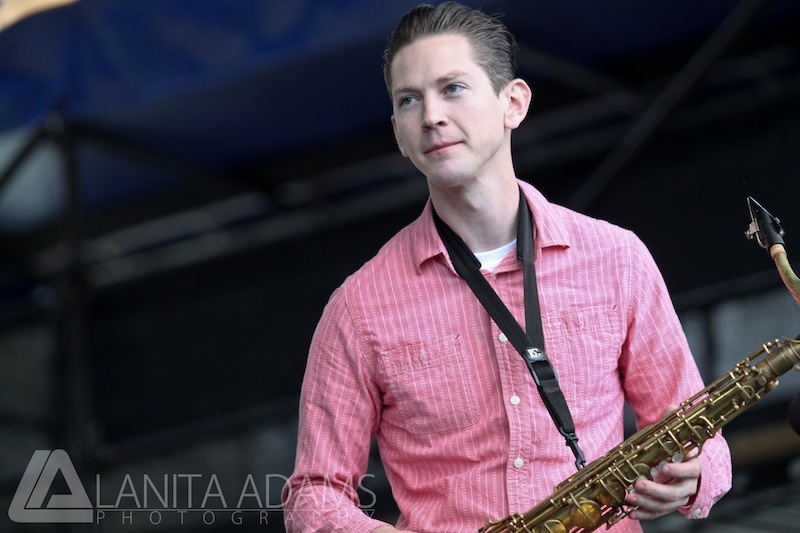 JD McPherson brought the rockabilly to Newport when he took the stage at the Newport Folk Festival this year. McPherson and his band rocked their way though one heck of a set. 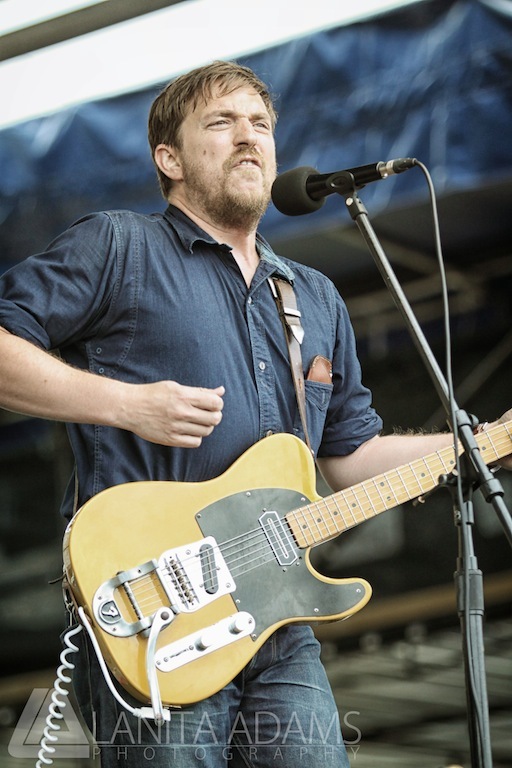 You can check out or re-live it all thanks to the good folks at NPR which can be found HERE.